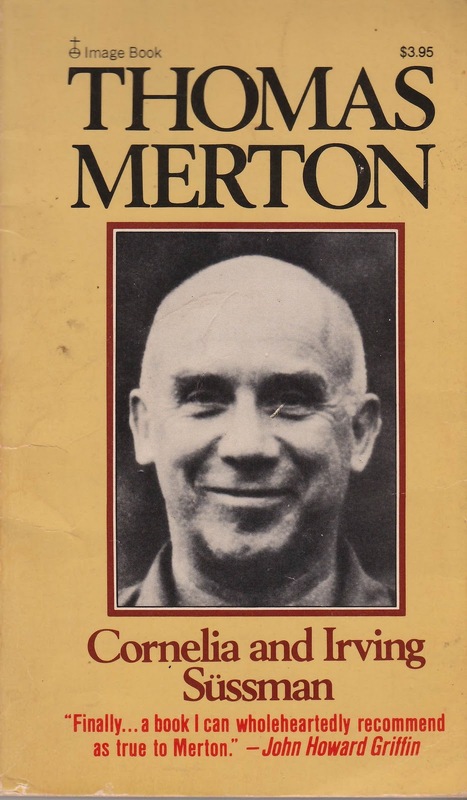 One of the sources that moved Thomas Merton toward belief was a book by somebody named Etienne Gilson, The Spirit of Medieval Philosophy. 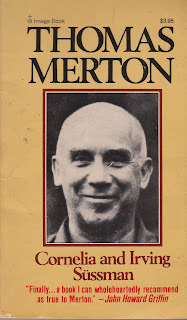 Merton was initially skeptical of it because of its Nihil Obstat (Catholic certification that it contained "nothing objectionable"). That would have been my reaction. Merton thought of the Nihil Obstat as "Catholic censorship." 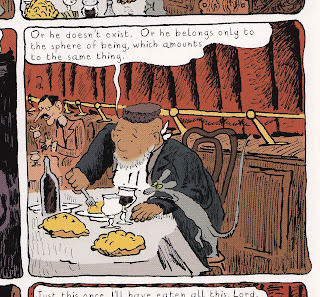 In the Sussemans' telling, it was Gilson's relaying the Medieval scholars' idea that "God is Being itself" that moved Merton. 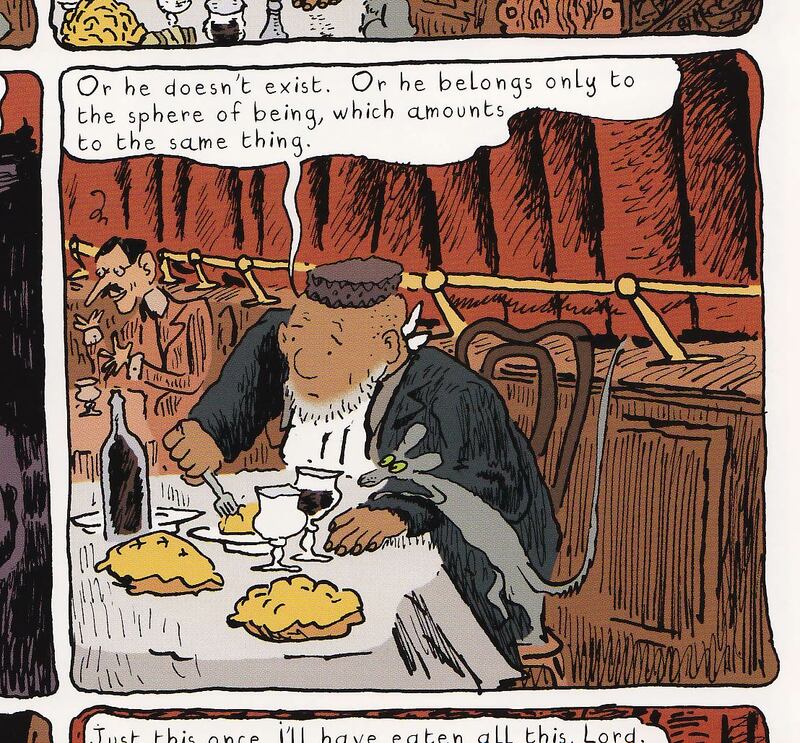 Comic book frame from The Rabbi's Cat, by Joann Sfar.